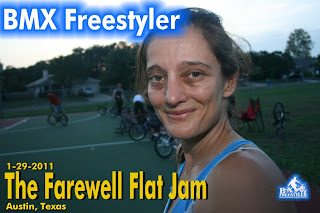 The ATX Flatland Crew will be holding The Farewell Flat Jam in honor of Julia. She will be leaving the crew and moving on to Sunny California. This will be your opportunity to come out and ride with Julia before she takes off to a brand new life. The Jam will be held at the Oltorf Garge on Saturday January 29, 2011. 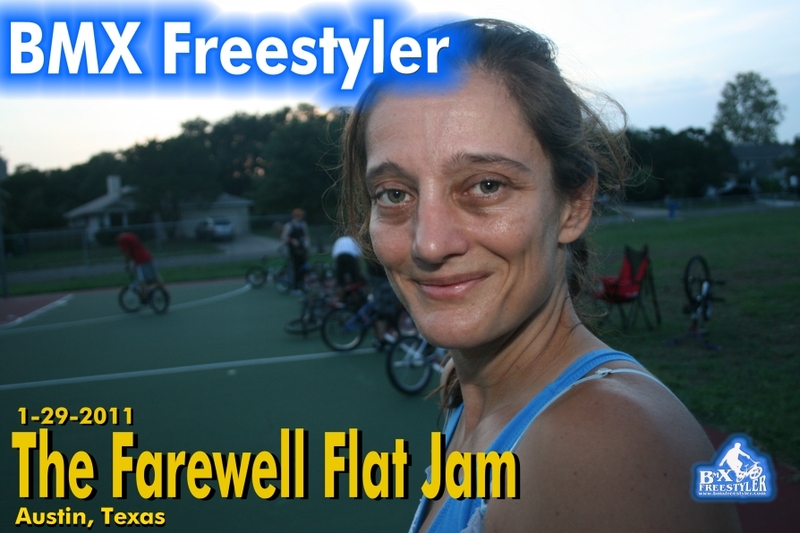 Bring your bike and join in the last session Julia will have in Texas! Thanks Mark, and all the A TX crew ! You guys have all been a huge inspiration and I thank you all for welcoming me into the OG family !